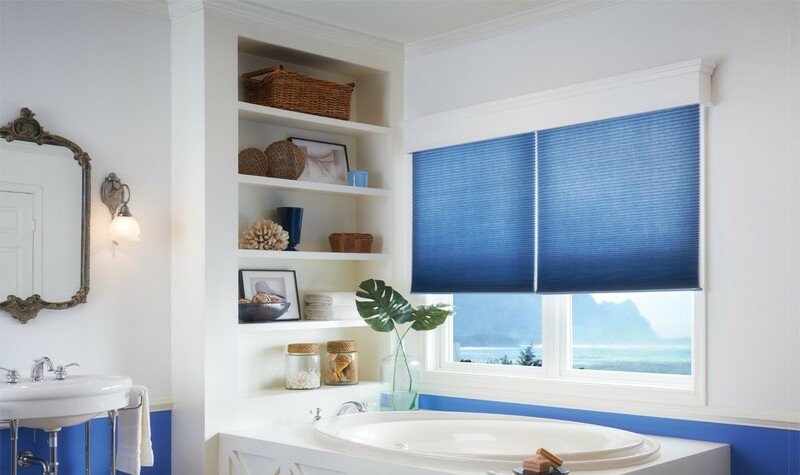 Perfect for both commercial to residential spaces, blinds are a classic window treatment appropriate for a wide range of settings and cost-effective solutions. 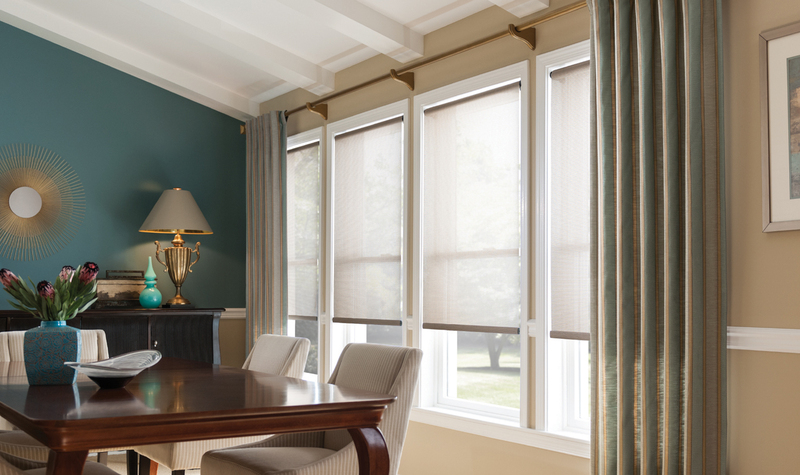 For maximal view and light control, shades offer a host of sleek and contemporary ways to make a statement in covering your window opening. 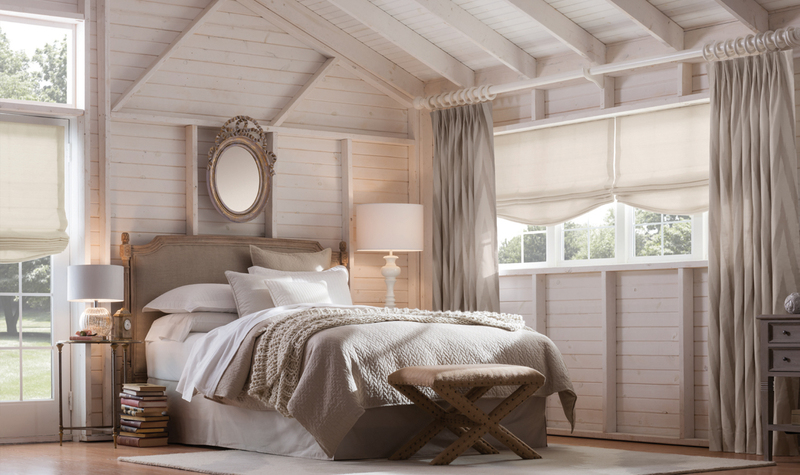 Timeless and classic, shutters offer an investment of sophistication perfect for both traditional and contemporary Southern design, all while adding value to your home. 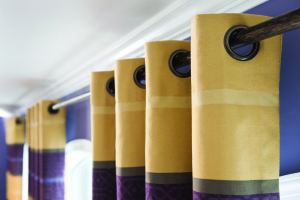 Choose from an exclusive collection of sophisticated fabrics, including solids, prints, stripes, jacquards, and sheers to offer soft, elegant solutions to complement your windows. "Bright & Shiny Blinds was highly recommended to us in installing new blinds in our large office windows. We have used Bright & Shiny on two occasions now and have been more than satisfied. Their staff is courteous, knowledgeable and prompt in responding to our needs. We have been more than pleased with the their products and service. 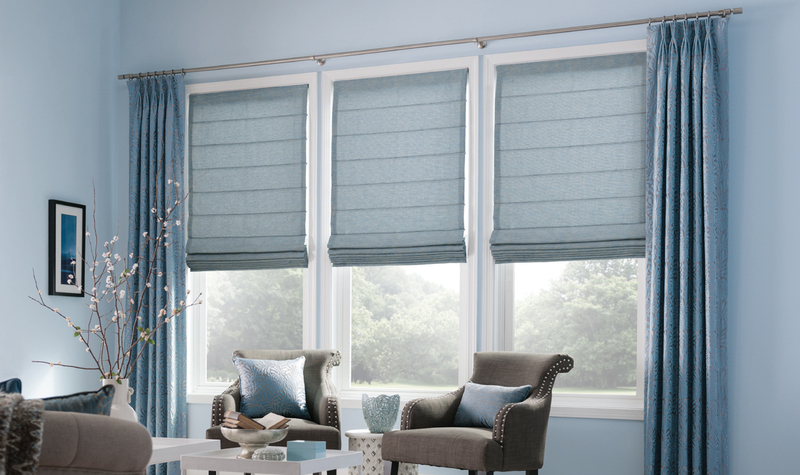 We highly recommend Bright & Shiny Blinds for your window treatment needs." "We have been very happy with the blinds! We were able to color match to a specific color, which has made me love them even more! A great final product and easy to work with staff! Kevin was always willing to stop by whenever needed and always cleaned up his workspace to make it seem as if he was never there! Totally would recommend to another client!" "The clubhouse at Ivy Gate is being used and enjoyed. We always get compliments on the decorations. 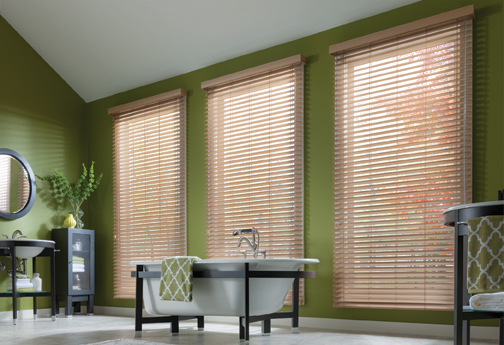 The blinds look lovely, and I appreciate all your suggestions and good interest in helping us in making decisions. You were very professional but at the same time personal in helping to meet our needs. The process could not have been any more satisfactory. Thanks." 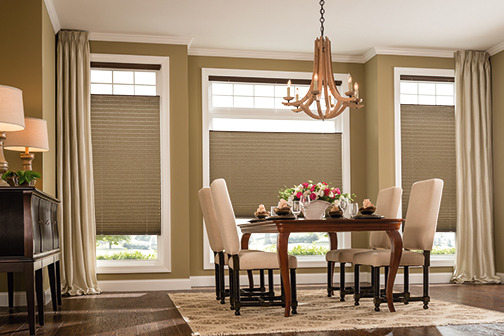 "John and Kevin of Bright and Shiny Blinds did a wonderful job helping me get just the right window covering for my home. Installation was carefully and efficiently done and clean up was complete. They are trustworthy and honest. I recommend them with no reservation."